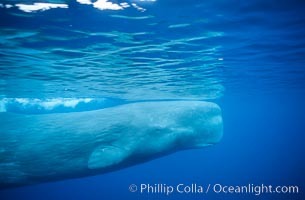 Sperm whale. Azores Islands Photo. 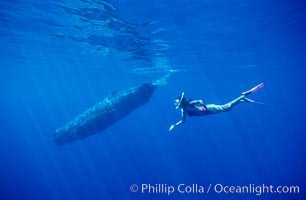 Sperm whale and Olympic swimmer Mikako Kotani. Azores Islands Picture. 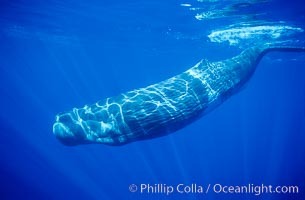 Sperm whale. 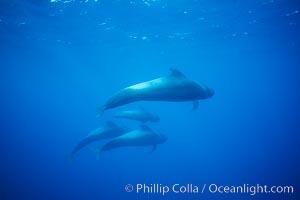 Stock Photography of Azores Islands. 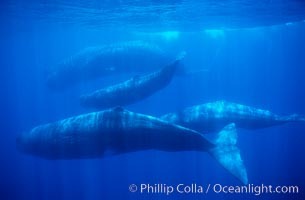 Sperm whale social group. Photograph of Azores Islands. 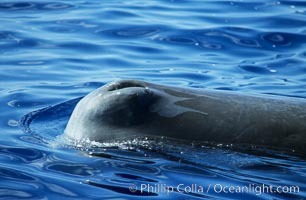 Sperm whale blowhole (left side of head). 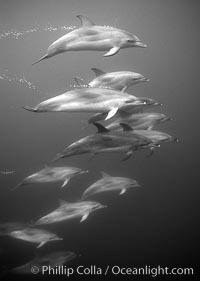 Azores Islands Photos. 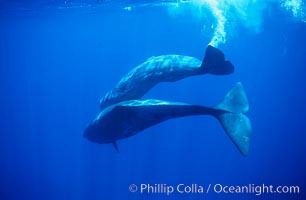 Sperm whales. Azores Islands Image. 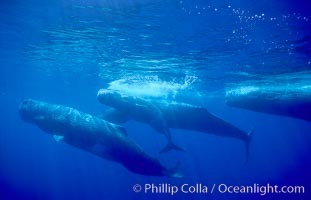 Sperm whales diving. Professional stock photos of Azores Islands. 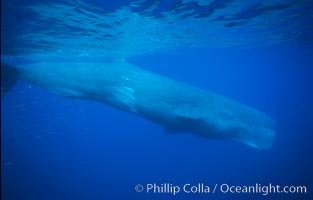 Mature male (bull) sperm whale. Pictures of Azores Islands. 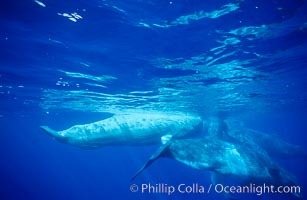 Sperm whale blows in front of Tokyo Broadcasting System film crew. Azores Islands Photo. 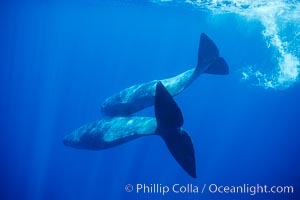 Short-finned pilot whales. 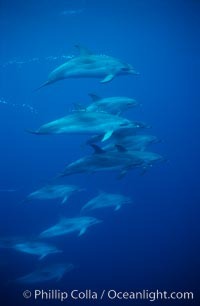 Azores Islands Picture. 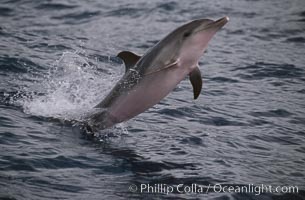 Atlantic spotted dolphin. 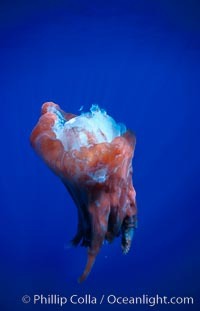 Stock Photography of Azores Islands. 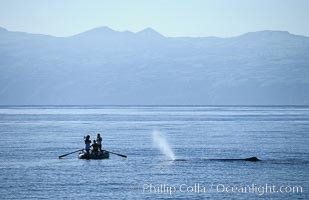 WHITE juvenile sperm whale in social group. 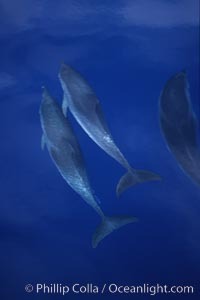 Photograph of Azores Islands. 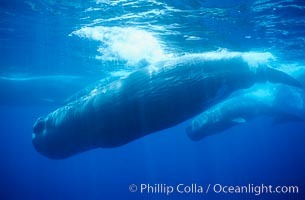 Sperm whales diving. 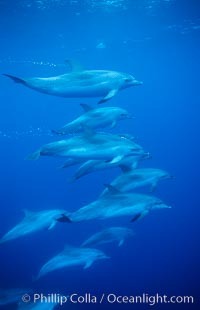 Azores Islands Photos. 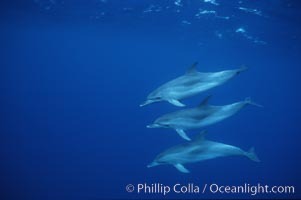 Atlantic spotted dolphin. Azores Islands Image. 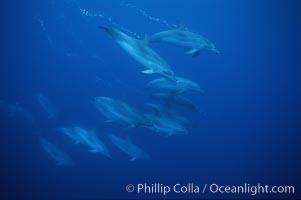 Atlantic spotted dolphin. Professional stock photos of Azores Islands. 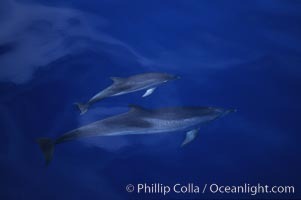 Atlantic spotted dolphin. Pictures of Azores Islands. 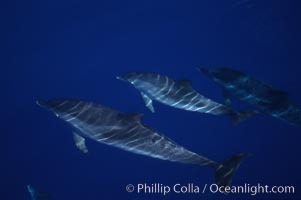 Atlantic spotted dolphin. Azores Islands Photo. 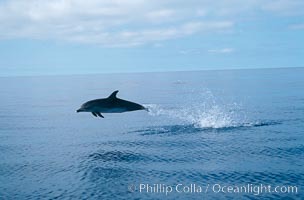 Atlantic spotted dolphin. Azores Islands Picture. Octopus, head and tentacles eaten by sperm whale. Photograph of Azores Islands. 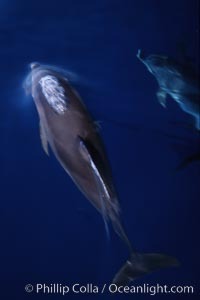 Atlantic spotted dolphin. 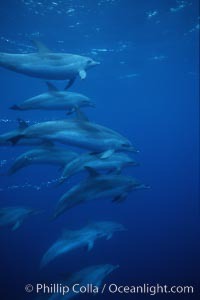 Azores Islands Photos. 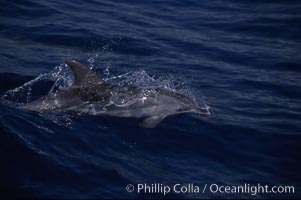 Atlantic spotted dolphin. Photograph of Azores Islands. 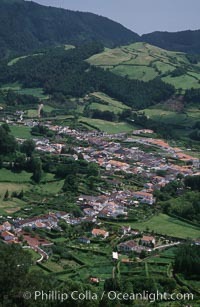 Furnas, a small town on Sao Miguel Island. 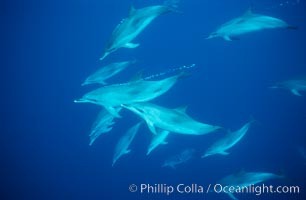 Azores Islands Photos. 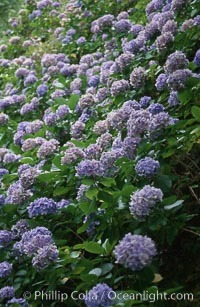 Hydrangea flowers. Azores Islands Image.